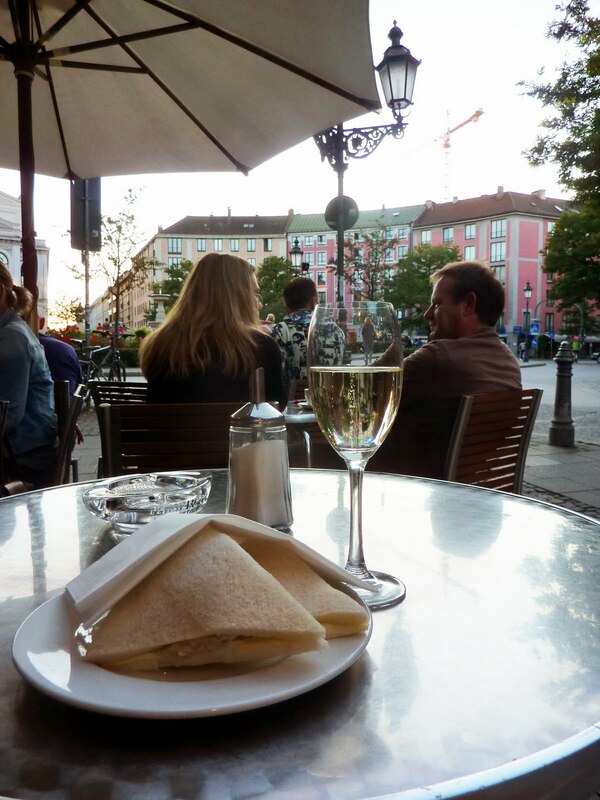 Enjoying a glass a of bubbly at Gärtnerplatz in Munich. and here a special 'Santé!' to my sister Flurina, GINGIN!! !